Oh, thank goodness. Thank Babatate. 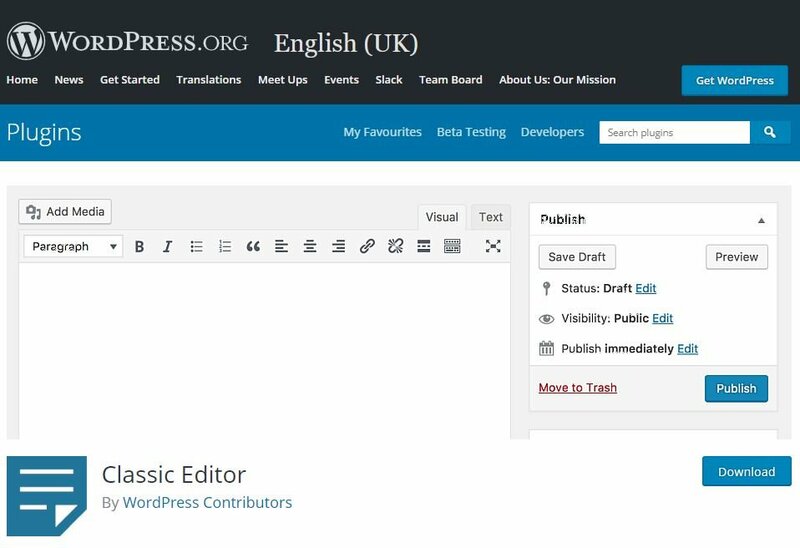 If you just want to get on with writing blog posts instead of learning an entirely new, seemingly impossible way of editing text, you should install it now. And yes, I know what I sound like. But I use new software, new apps and new technology all the time, and WordPress 5.0 is still really awful.